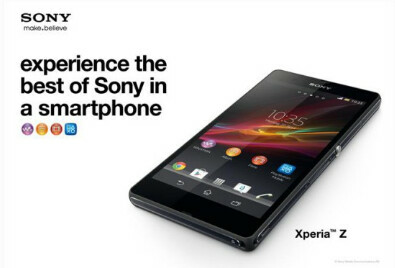 It looks like the Sony Xperia Z will be launched throughout Europe on February 21st, which is next Thursday. The device captured all of the buzz at CES 2013 last month with its 5 inch, FHD screen, quad-core processor, 13MP rear camera, all housed in a waterproof and dustproof casing. Sony's Facebook page says that the handset will launch from Sony's Berlin store on February 21st. 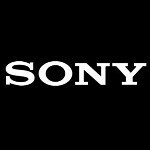 And while nothing official has been said about the rest of the continent, an invitation has been sent out for another Sony Xperia Z event on the same date for another European country. This would seem to provide evidence that all of Europe will see the release of the Sony Xperia Z on the same date. One of the first carriers to take pre-orders for Sony's new buzz-worthy model is Sweden's 3. The mobile operator is taking reservations now for the Sony Xperia Z which is LTE enabled and will come out of the box with Android 4.1. Including taxes, the phone will cost SEK 5,495 ($870.17 USD). The handset is also available for free with certain two year consumer or business plans. The Sony Xperia Z is an IP57 certified device. The 5 indicates "limited dust ingress protection" while the 7 stands for "Protection against immersion between 15cm and 1m depth" for a duration of up to 30 minutes. Which means that the device will survive that drop into the toilet or the fall into the pool that usually is the end of most smartphones' lives. tele2 Sweden has been taking preorders for about 2 weeks now.